Simply fill out the form below to request a quote tailored to your specific needs. This service is free and doesn’t commit you to a purchase. If you have any questions you can call our team on 01902 746077. 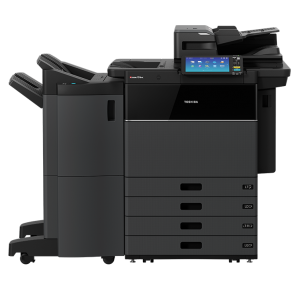 This may include details about small printers alongside larger photocopiers. You can email us at sales@astat.co.uk and we will get right back to you.